I just saw this store under construction at a local shopping center. 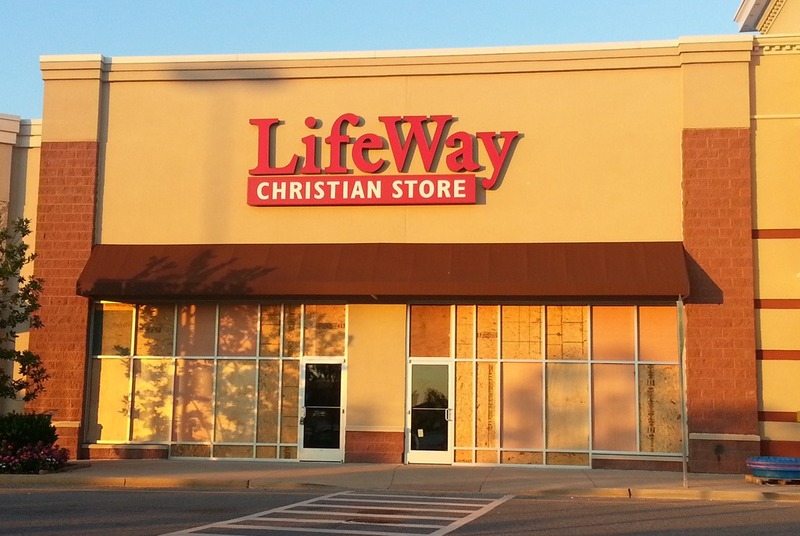 It’s not open yet, but it will be so great when you can buy Christians! I had no idea that was even a thing!